Dr. Iz Temkin and Attorney Sullivan, two long time boosters of the City of Torrington, decided in 1990 that Torrington deserved its own radio station. The city had previously been home to two AM stations. One, WLCR, went out of business in the 1960s and the other WSNG (formally WTOR) was purchased by a Hartford area business and discontinued local broadcasting in the late 80s. build a new, non-commercial FM station in town. Over the years they faced many challenges including a competing applicant from another town. Working with the Litchfield County Commission on Higher Education Temkin and Sullivan helped that group submit an application which resulted in an FCC Construction Permit authorizing them to build the new station which would be located on the campus of UCONN on University Drive in Torrington. Committees were formed in the areas of programming, management, fund raising and engineering to make sure that station got off to a good start and would become a community asset that the surrounding area could be proud of. Kurt Anderson from WMNR and John Ramsey from WWUH assisted the group efforts on a pro bono basis, Anderson assisting with FCC matters and Ramsey designing and building the actual station. On March 17, 1997 WAPJ commenced broadcasting with a grand opening celebration broadcast live from the UCONN auditorium. Dedicated to providing the community with alternative and local programming, the station hit the air with an eclectic programming lineup produced by an all volunteer staff. The schedule of broadcasting from 8am to 12 noon and again from 4pm to 9pm, Monday through Friday, was dictated in part by the operating schedule of UCONN. 2) Limited operating hours due to the hours the school building was closed. 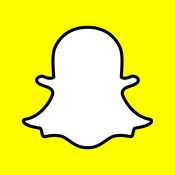 3) Coverage problems due to a relatively low antenna. To help improve coverage the station’s antenna was moved in 2000 from the UCONN Campus to Highland Avenue, one of the highest spots in town. From this lofty location WAPJ’s 89.9 FM signal can be heard throughout Greater Torrington and beyond. 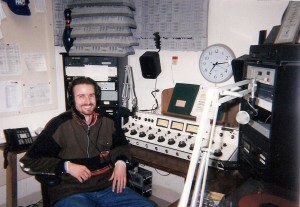 UCONN had been a great host for the station in the early years but when it was determined that they needed the space the station was occupying for their own needs the WAPJ license was transferred to the Nutmeg Conservency of the Arts in 2001. 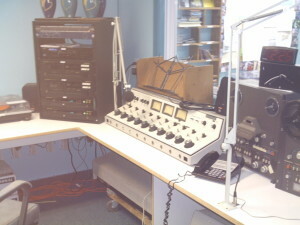 The station relocated to studios located in Nutmeg’s newly renovated building on Main Street. The change allowed the station to increase it’s hours of operation and also to grow physically. For the first time the station had both an air studio and a production studio allowing volunteers to practice while the station was on the air. In 2004 the license was transferred to the I.B. and Zena H. Temkin Foundation and the station was relocated to 40 Water St. This location offered approximately 2,000 square feet of space and included an store front air studio, a production studio, a performance area and extensive office space. In 2005, the station was granted a license for a 10 watt translator on 105.1 MHz to provide additional signal building-penetration in downtown Torrington. 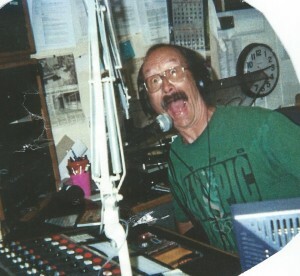 During the summer of 2011 WAPJ started streaming live on the internet allowing the station to attract a world-wide audience for the first time. 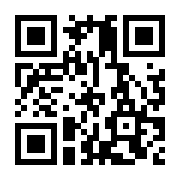 In the fall of 2011 the Temkin Foundation donated the license to the Torrington Community Radio Foundation, an 501(C)3 organization created solely to operate WAPJ. 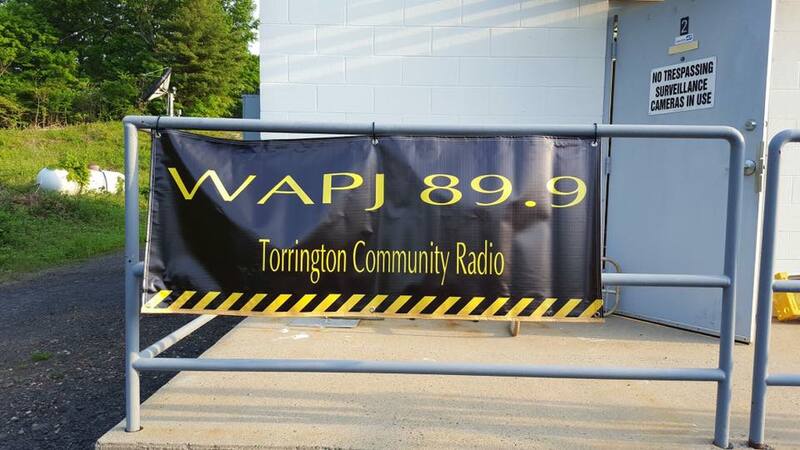 WAPJ today continues to provide the Greater Torrington area with up to 12 hours a day of unique and diverse programming produced by local community volunteers. The station is supported through a combination of listener contributions and business sponsorship/underwriting.